Great Investment Opportunity! 90% leased! 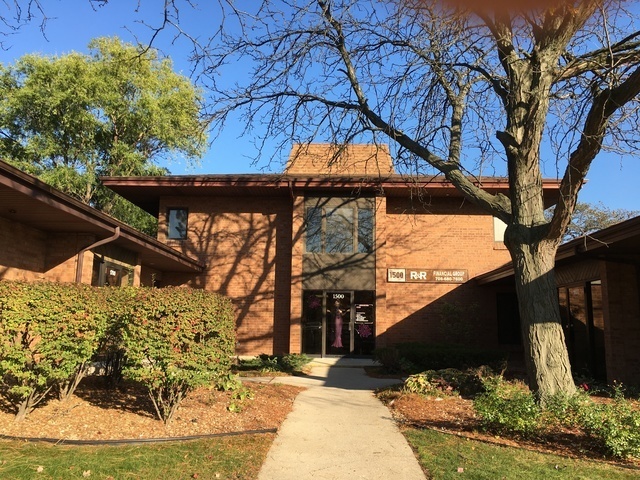 2 story brick office building in professional Ravinia Office Park. 10 offices (only 1 suite vacant) plus conference room. Common areas include client waiting & restrooms, Upper level features large receptionist station (can be converted into another office for even more rental income! ), client waiting & kitchen area. Newer roof. Ample parking! Conveniently located behind Whole Foods off of LaGrange Road, close to restaurants, shopping & more!